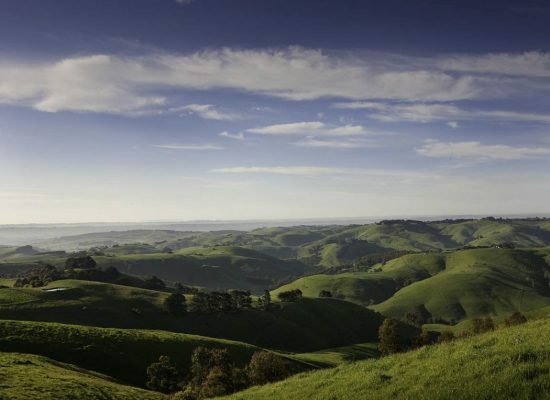 Aircoat Resurafacing Gippsland now offers all of our services to the Western regions of Victoria including Garfield, Longwarry , Drouin , Warragul, Trafalgar, Moe and Morwell. For kitchen or bathroom renovation we are your one stop shop saving you thousands of dollars over replacement costs. Being the leaders in kitchen and bathroom resurfacing for over 12 years we bring our advanced technology and onsite experience to the fore giving you a finished product that looks like new without the expense and inconvenience of traditional renovation. 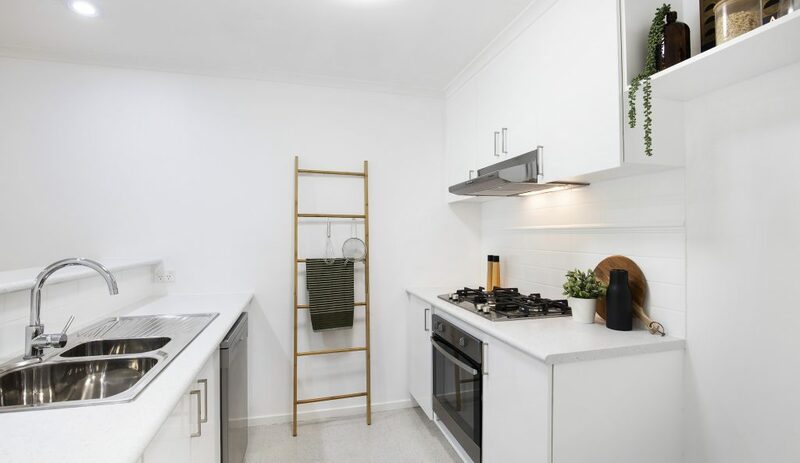 Resurfacing kitchen benchtops, splashback tiles and cupboards can restore your old and fade worn items to look like new. Combining this with our bathroom refinishing your transformation will be complete. 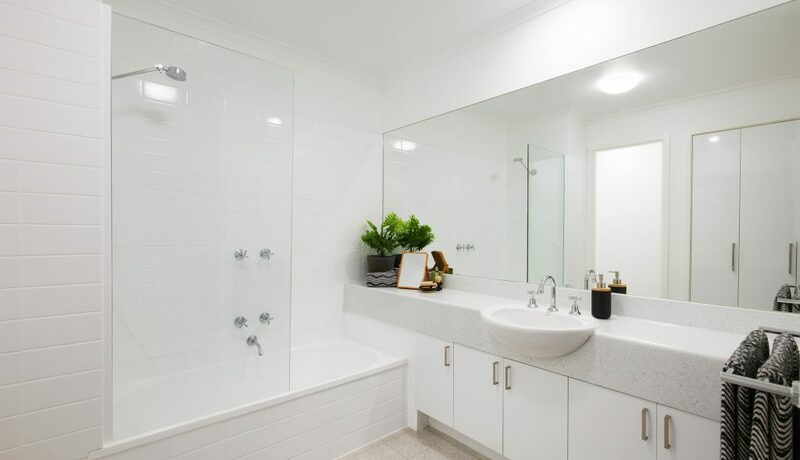 Whether you need only bath resurfacing in Gippsland, wall and floor tile resurfacing we can respray your old items that will transform them into new show pieces you will love to live with. WHERE IS AIRCOAT RESURFACING GIPPSLAND ? We are based out of Garfield Victoria bringing you the best service and products in the resurfacing industry available today. The South West of Victoria has been in need of a professional resurfacing company and we are now proud to offer this region of South West Victoria our professional expertise in kitchen and Bathroom Renovation. WHAT CAN YOU RESURFACE ? CUPBOARDS AND DOORS – We can spray existing cupboards and doors in 2 pak paint or give new laminate door options the choice is yours. As a local resurfacing business to the Gippsland and surrounding Western areas of Southern Victoria we can give you a prompt and efficient response to your enquiry. With our Website Contact Page/ photo upload its now easier than ever to get fast response or contact us directly on 1800 247 262 to discuss your renovation needs.